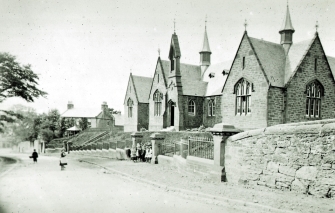 Written in 1899, and regarded as the standard history of the town, John Warrick’s History of Old Cumnock is a detailed account of the Ayrshire town. It covers early times, churches, Covenanters, industries, ministers, ‘parish chips’, etc. Original copies of the book were fiercely held on to, and this limited edition reprint is no exception.